Eye Lens Media is a Media Company based in the UK. They provide photography and videography services for weddings, events and more. 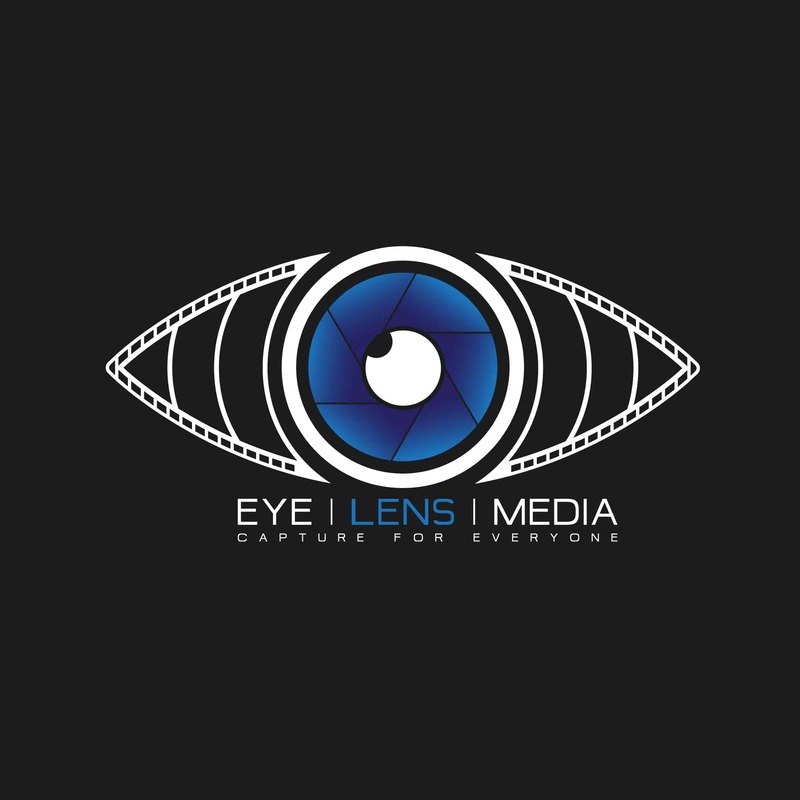 Eye Lens Media is a Media company that wants to grow into the film industry. We worked closely with the team at Eye Lens Media to create an identity that will last throughout their journey in the media industry. They wanted something that can be used for video intros and outros, social media and for photograph water marks. 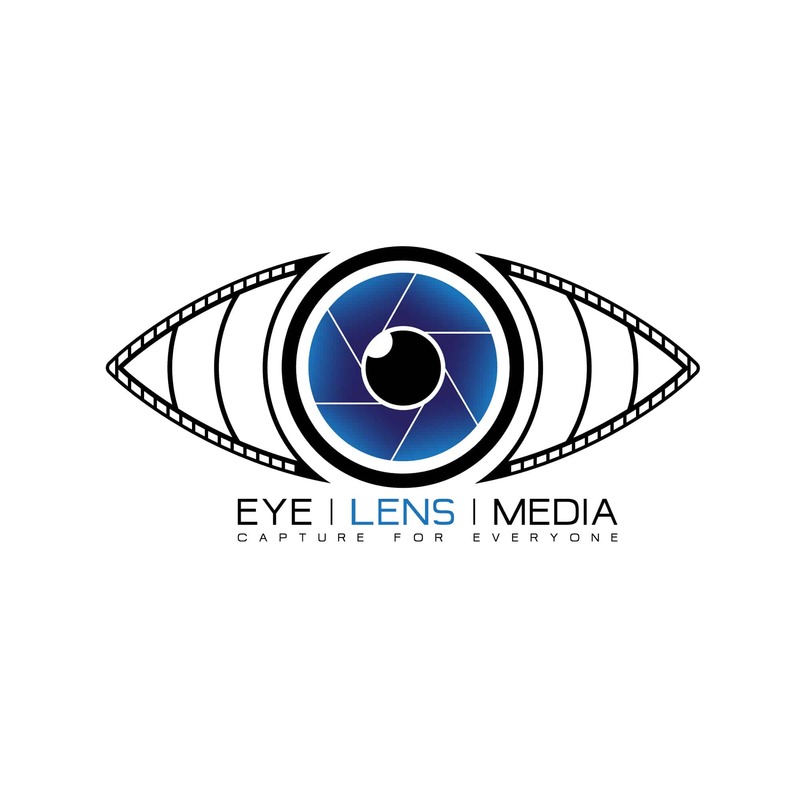 The name Eye Lens Media had already caught our attention straight away and we knew what we were going for. We decided to use a eye for the overall shape of the logo. We turned the iris and pupil of the logo into a camera lens but still gave it the illusion of an eye. We then turned the “sclera” into media film strips. We were able to create an identity that could help the company grow without the need to change its logo after a year. The client had specific colours in mind for the logo, they wanted the colours blue and gold in the logo. We provided the client with an additional 2 colour variations of the logo. We were able to give the logo a sophisticated and elegant feel to it which would attract more customers.